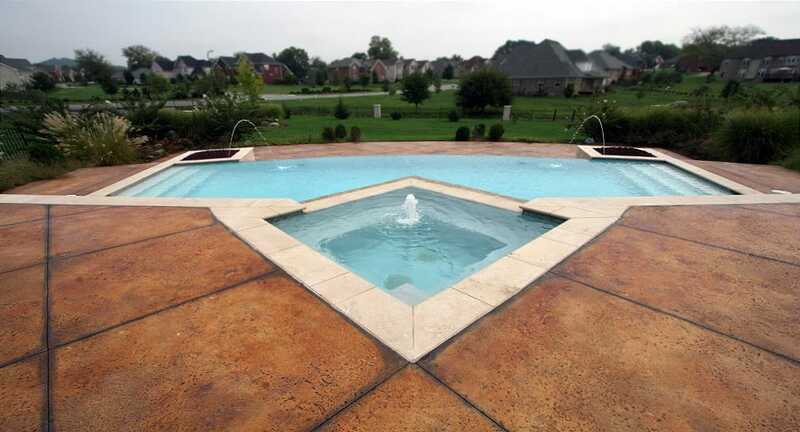 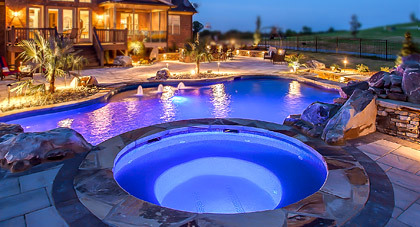 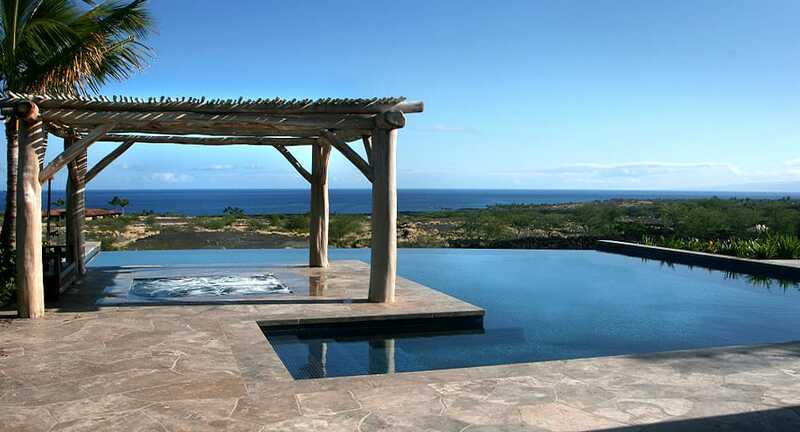 Custom vanishing edge pools blend into the horizon giving you a clear view of your elegant pool environment and the beautiful seascape, landscape or sky beyond. 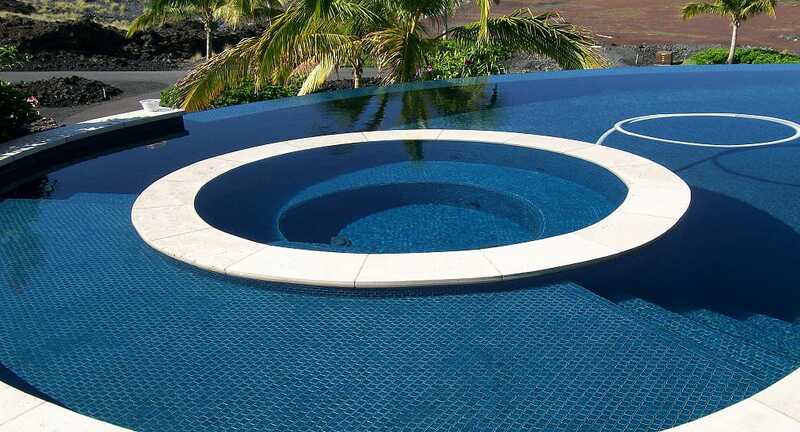 Modern, elegant and luxurious, vanishing edge pools appear to reach to the horizon, seemingly extending infinitely. 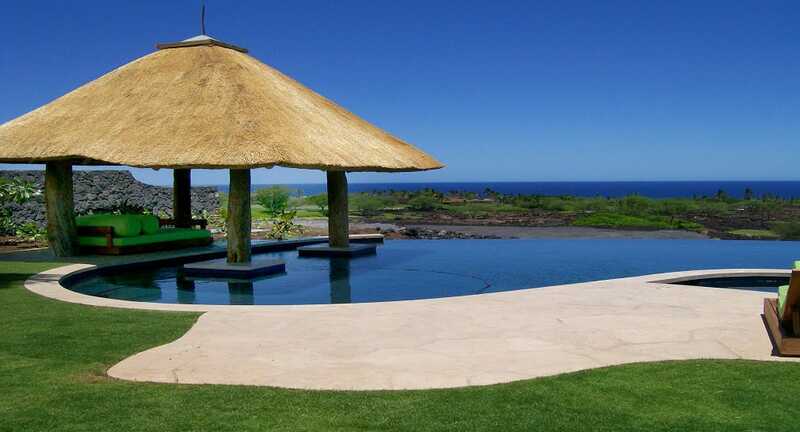 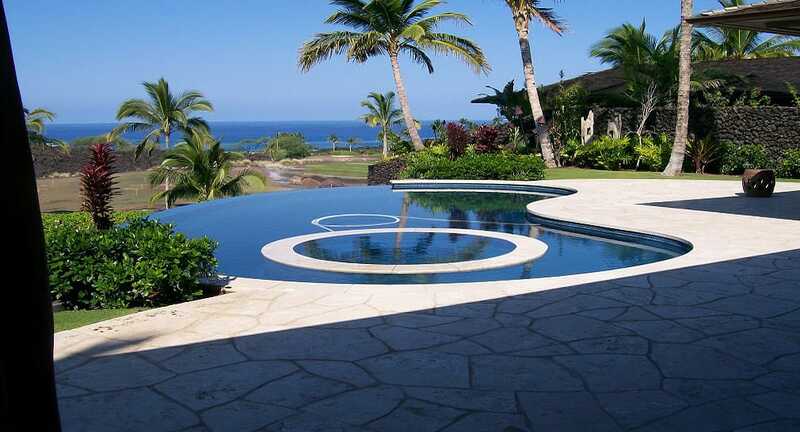 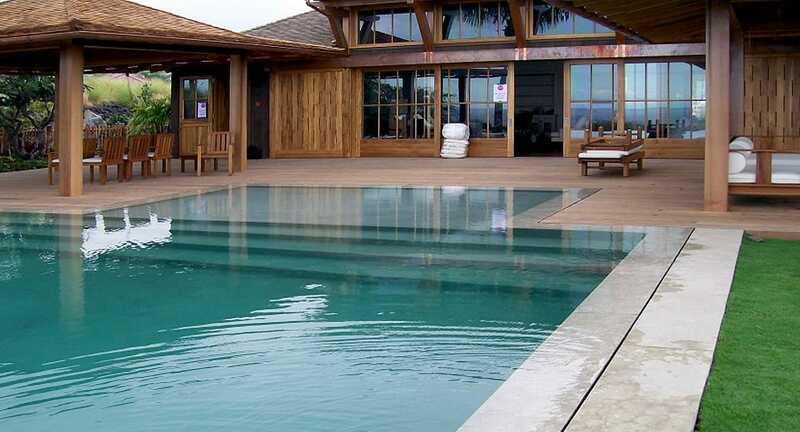 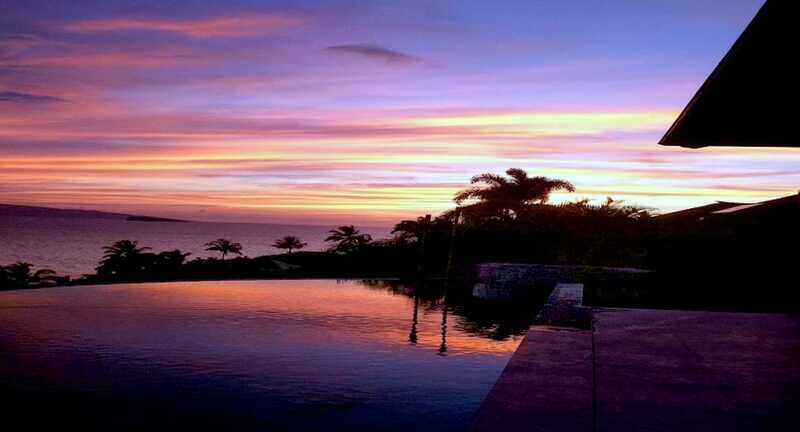 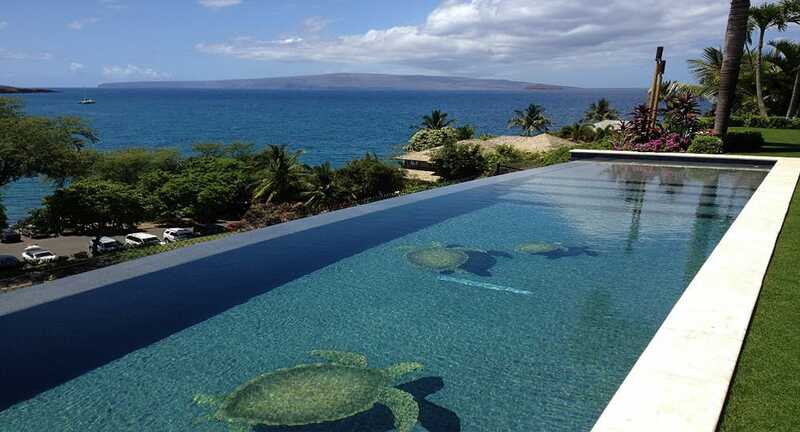 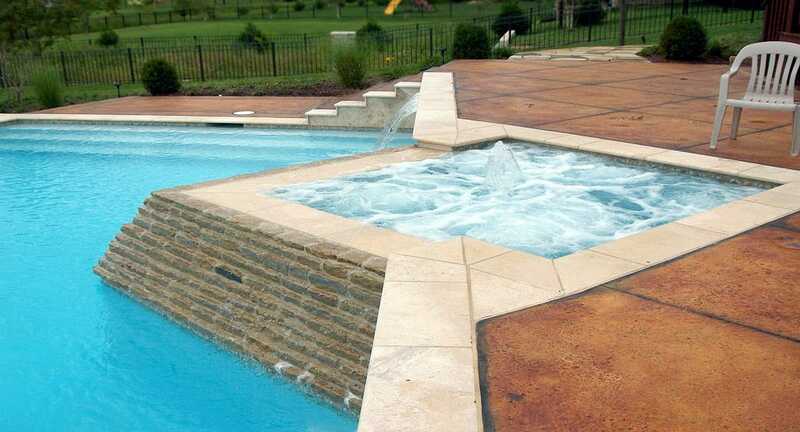 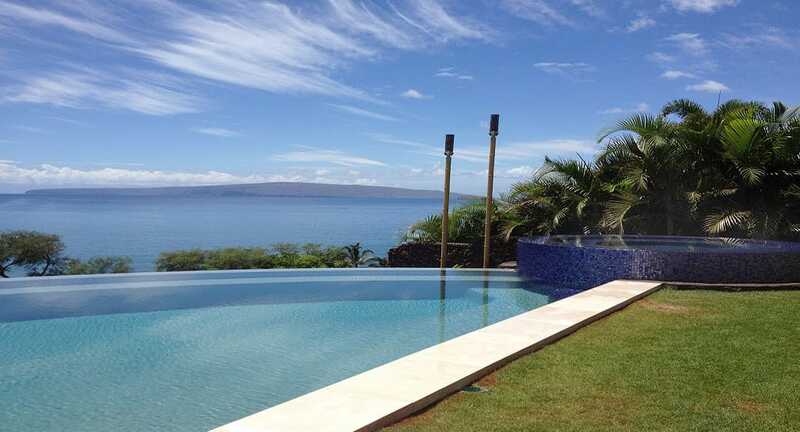 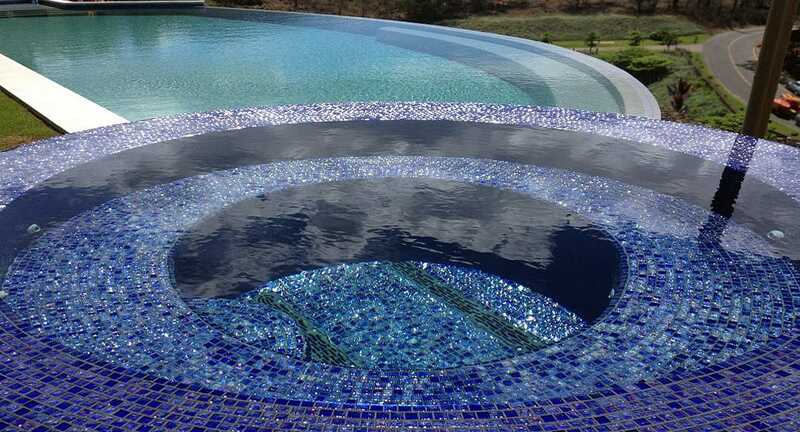 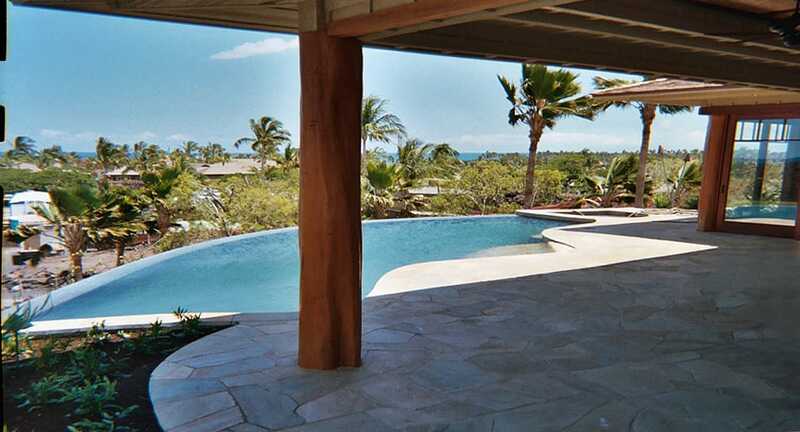 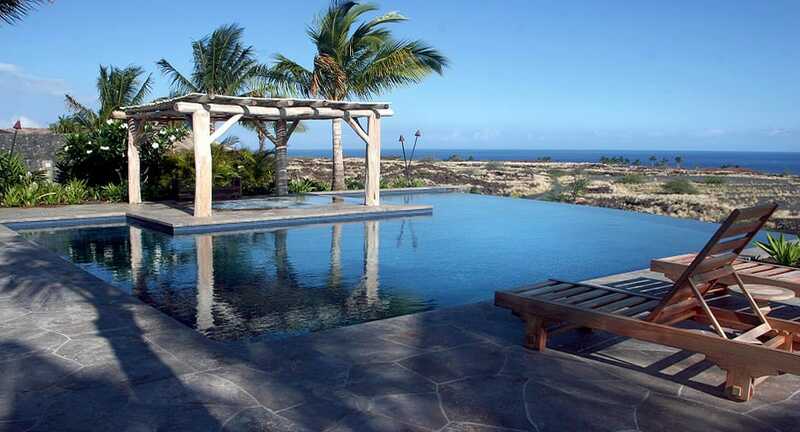 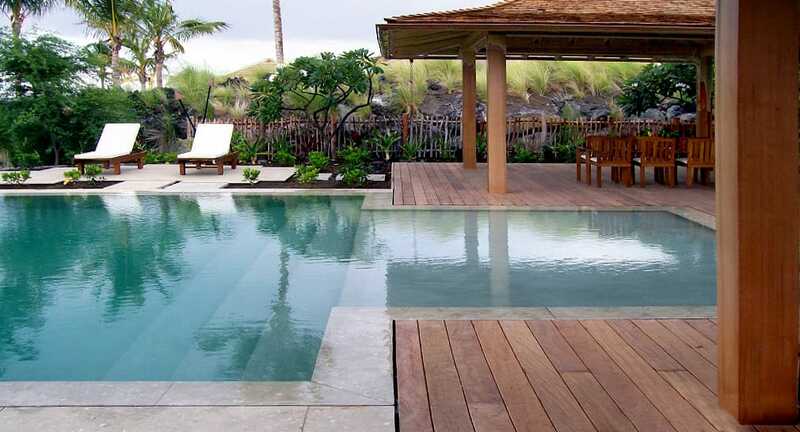 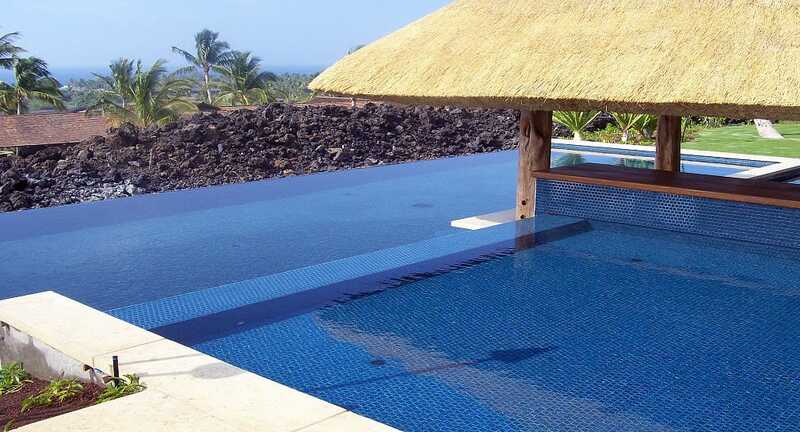 Also called negative edge, zero edge, disappearing edge or infinity edge, they are especially remarkable where the pool appears to blend with the ocean or with the sky. 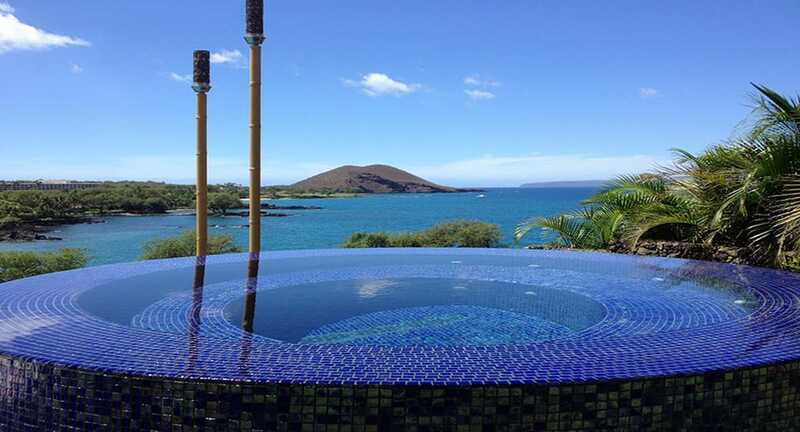 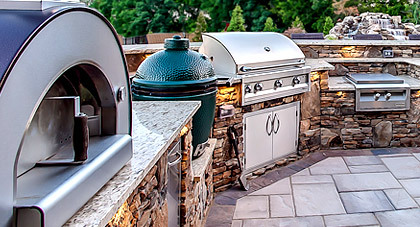 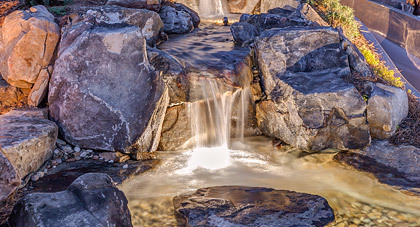 These special pools aren't for everyone, but if you have a scenic location on a hilltop, a great view of the ocean, a lake, a river, forests, deserts, or even a stunning city skyline, you can create a breathtaking view.